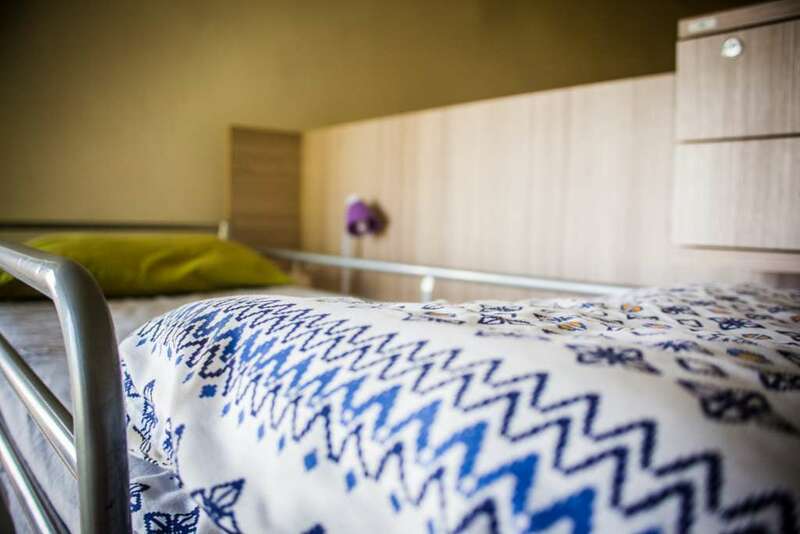 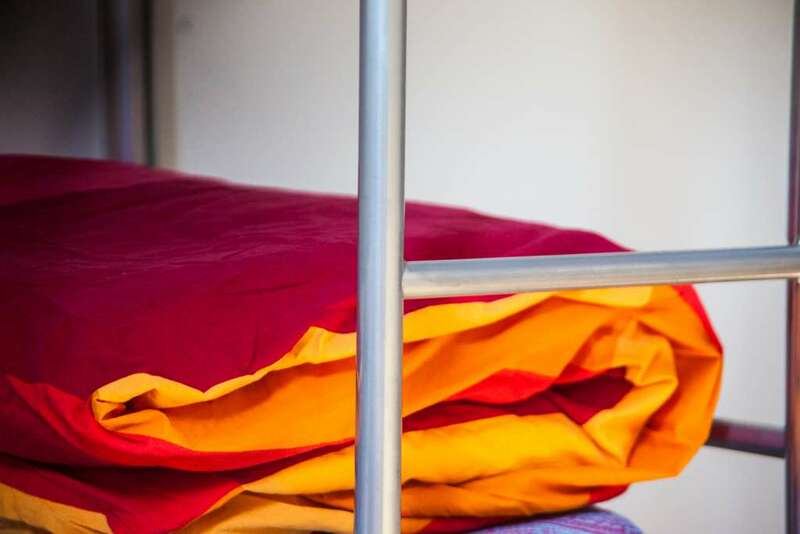 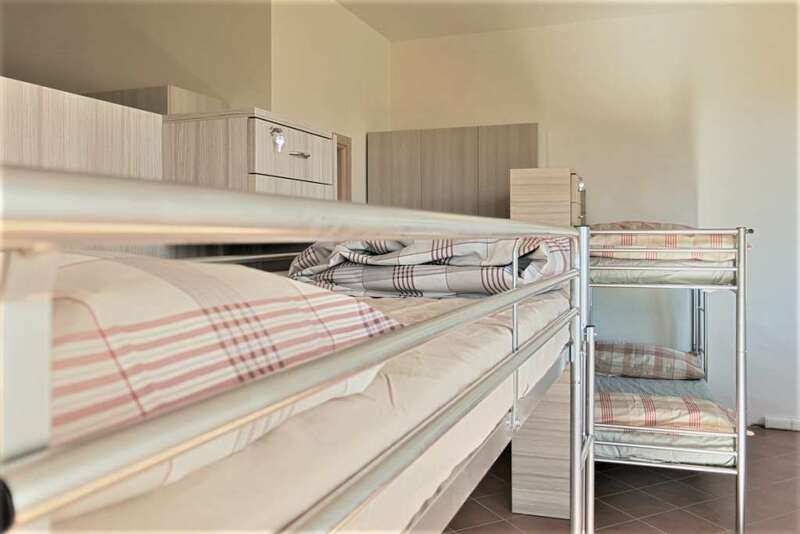 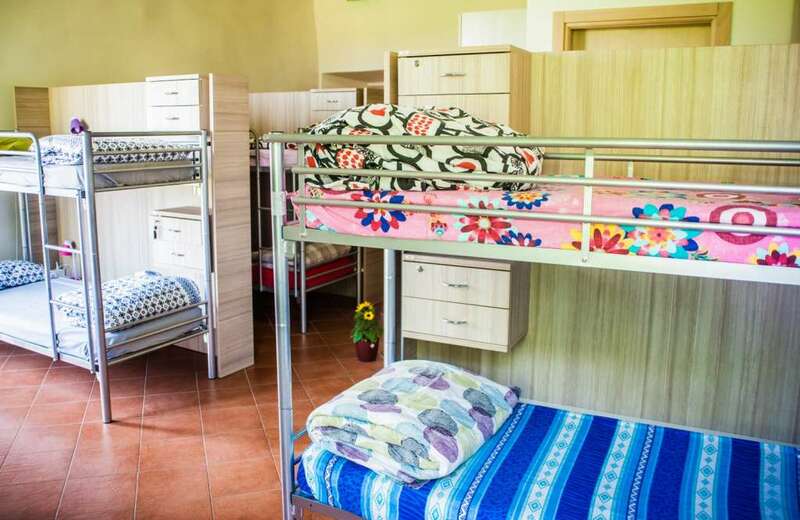 Mixed 6-bed dorm, for travellers who love the hostel because above all it means sharing. 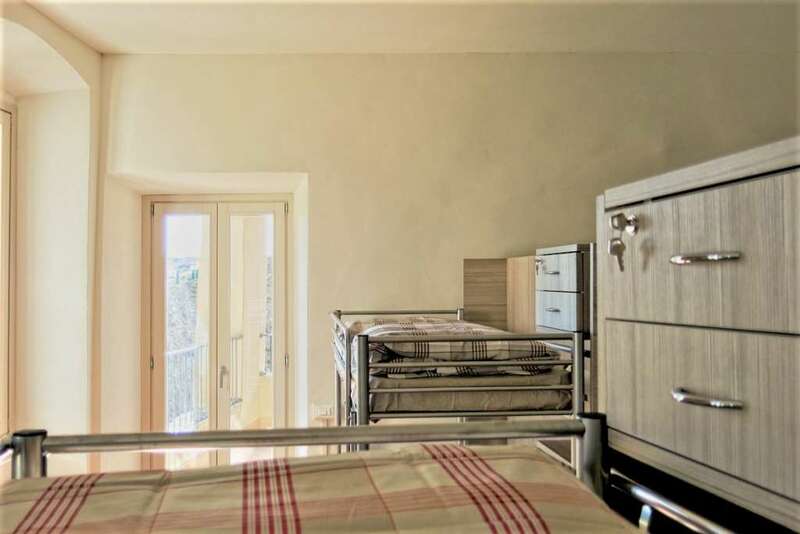 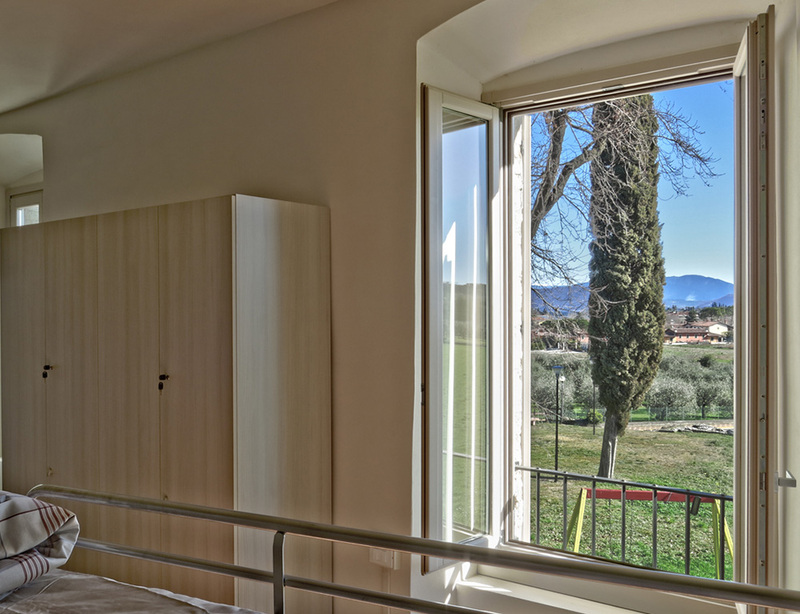 This room with bunk beds and an en-suite bathroom with a shower has direct access to the panoramic terrace and is connected to the adjacent 8-seater room. 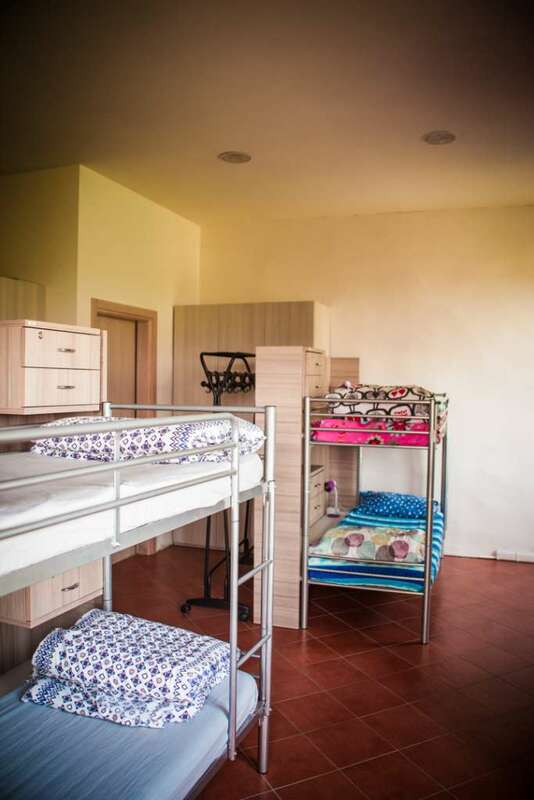 The two rooms are often used together by large groups of families and friends who want a private space for them.